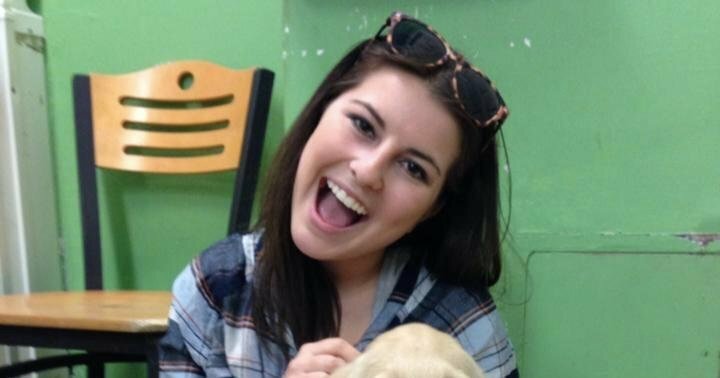 Jenna Burleigh was tragically taken away from us during her first week at our Temple University. Burleigh had transferred from Montgomery Community College. Although Burleigh’s time on campus was cut short, she will always be remembered as a proud Temple Owl. Many Temple students and organizations gave their condolences to the Burleigh family. Temple’s President, Richard M. Englert, sent an email to all students expressing his sympathy to Burleigh’s family and classmates. Burleigh’s friends remembered her as a free spirit who liked to see the good in everyone. Burleigh was also known for her activism towards racism and equality. On Sunday, a Gofundme page was created for Burleigh by Lucia Vervoort. Vervoot described Burleigh was a ‘beloved daughter, sister, cousin, friend, and student’. Vervoort quoted a powerful saying Burleigh had on her Facebook about Burleigh always fighing for equality for all. Within a day 162 people had donated, and in two days $8,250 was raised for Burleigh’s family. The Gofundme goal is $10,000 and all donations will be given directly to Jenna’s parents. Students can donate here, and a vigil is planned for tomorrow.